Vanessa Sinclair is an artist and psychoanalyst who explores the magical practice and artistic expression of the cut-up method. 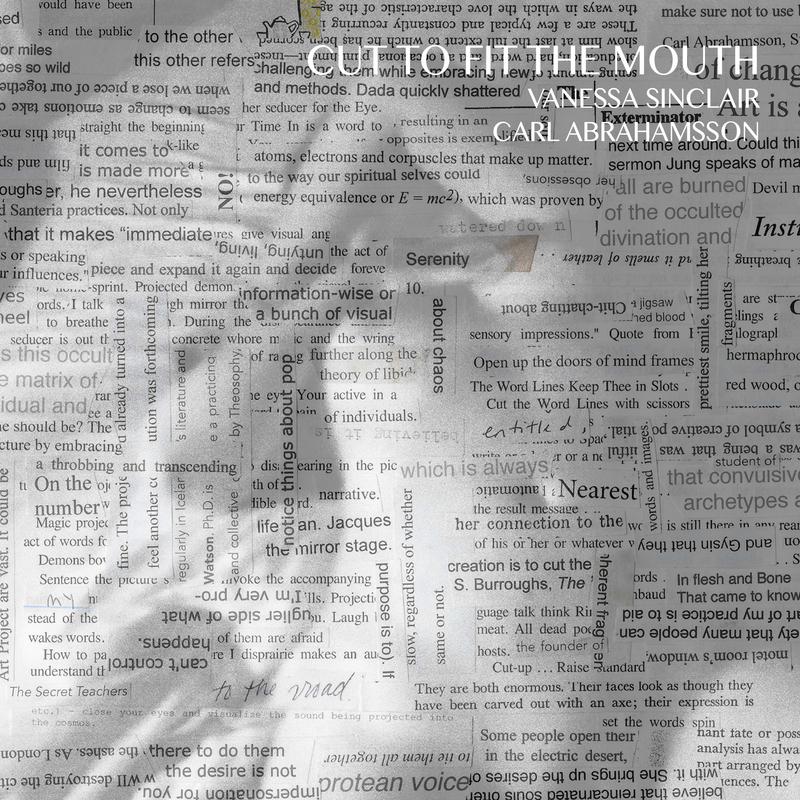 Carl Abrahamsson is a Swedish artist with an extensive past and present of art and music making on the international occultural scene. Together, Vanessa and Carl collaborate on readings of cut-up texts mixed with sound and music. 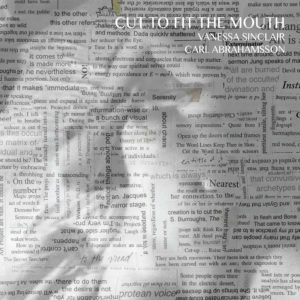 CUT TO FIT THE MOUTH is their first album collaboration and contains nine pieces of mind expanding sounds and words.